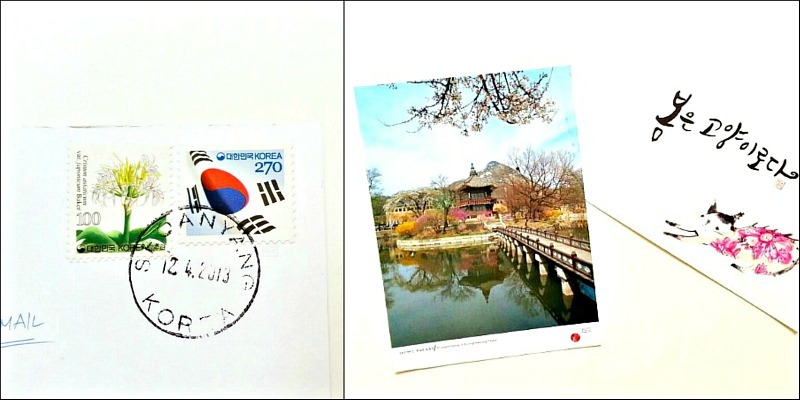 For any of my snail mail readers out there, feel free to send me postcards from your surrounding area as they'd surely help with my beautiful growing collection (especially those from Korea.) Or you can also feel free to mail me your thoughts, stories, worries, daily happenings, etc, as I enjoying letters and any form of mail, really. I really like postcards! And I"m liking your new blog design, simple and modern! Thank you, Farrah! By the way, my favorite Naked juice is the green one...mmm! oh how i miss korea! my husband and i hope to go next year! Corea must be a beautiful place! !